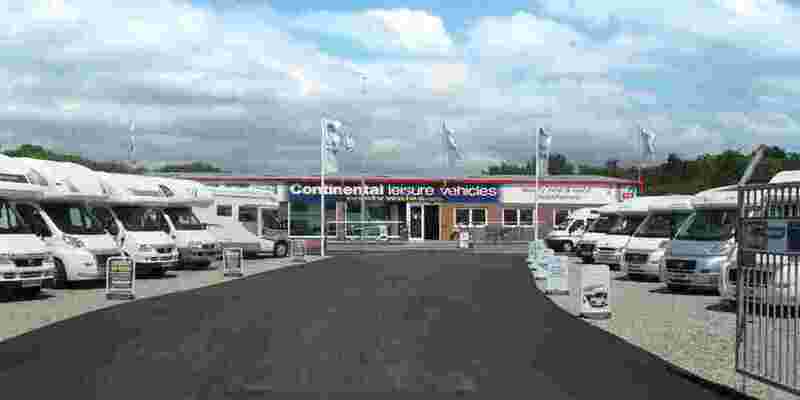 If your looking for a used motorhome in South Wales then you need to speak with us here at Continental Leisure Vehicles we have been selling used motorhomes in South Wales since 1985 and have thousands of satisfied customers from just a couple of miles away to as far away as New Zealand. 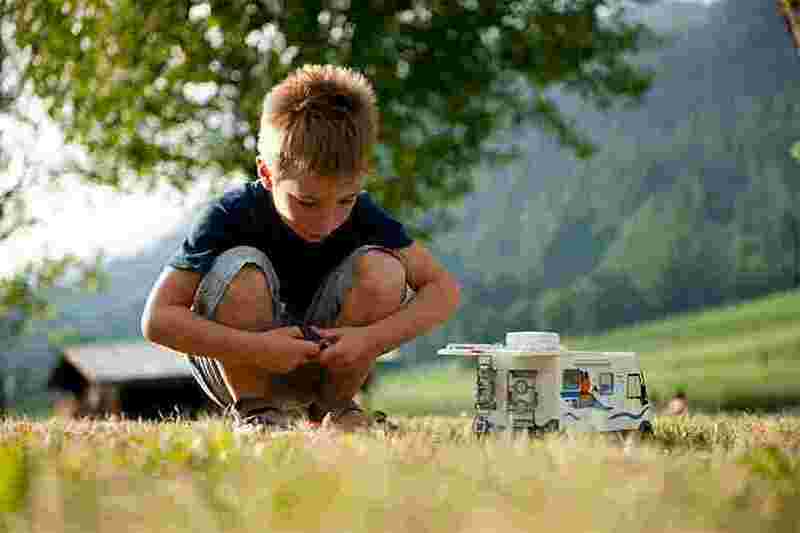 We are an NCC Approved Dealership and a member of the Preferred Dealer Scheme with the Camping and Caravanning Club. 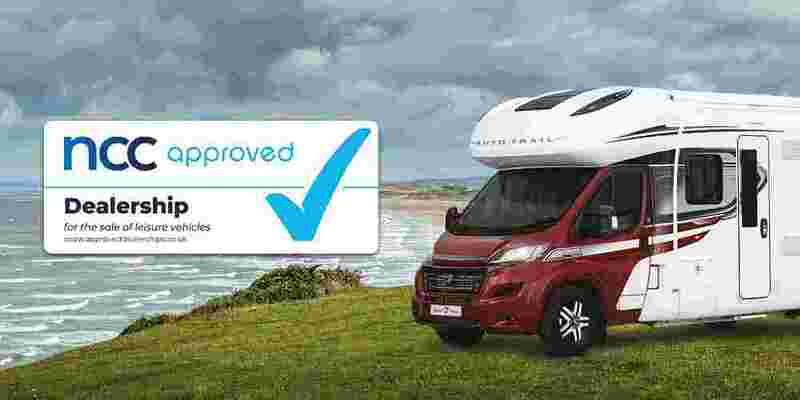 We HPI all our motorhomes so you can buy in confidence knowing that the used motorhome is clear of finance, not stolen and hasn't been an insurance right off. We always have a great selection of used motorhomes on our site and with prices normally starting from around £20,000 we're sure we can find the used motorhome you want. Most of our used motorhomes come to you with a 12 month warranty, road fund a new MOT (if required). All our used motorhomes go through our NCC Approved workshop which is a member of the AWS scheme (Approved Workshop) and will have a full multi-point pre-delivery inspection carried out by one of our trained technicians, so you can buy in confidence that the motorhome will be thoroughly inspected and checked before you take delivery. 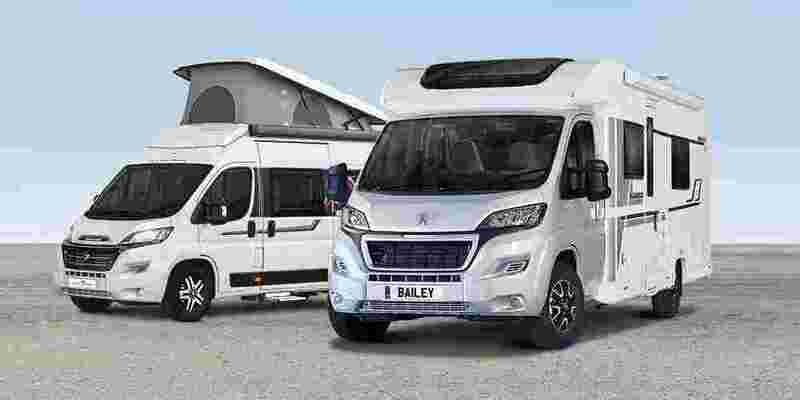 In addition on your collection day we will give you a full handover of your new motorhome in one of our designated handover bays, so even if the weather lets us down you will still get your handover in comfort. 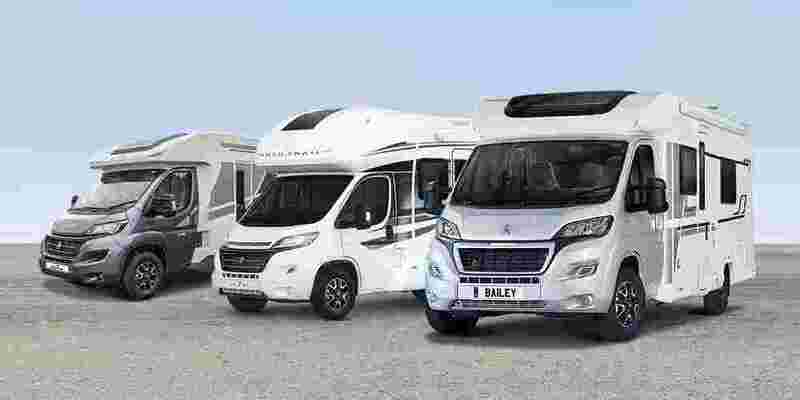 We find on average that most handovers on motorhomes take around 2 hours and we will also arrange for you to have your first night at a local campsite to get used to your new motorhome before venturing home with it. We try to make the whole experience as pleasurable as possible for you here at Continental, we don't employ any sales tactics of following you around or hovering over you while you look around. 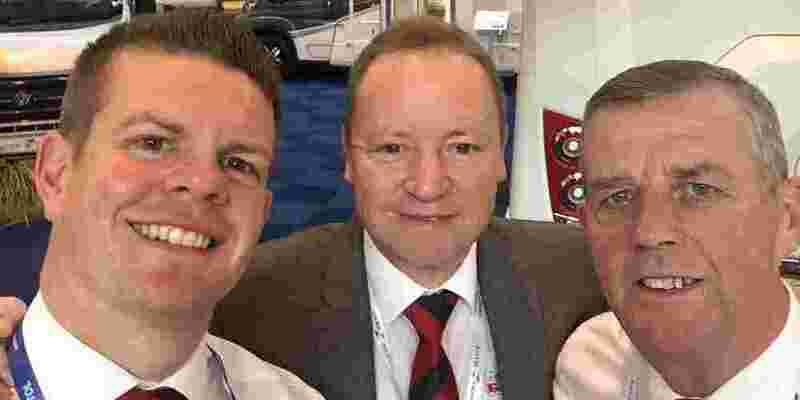 We are here to advise you and help with any questions you might have regarding layouts, seatbelt regulations, weights etc, And please ask us ANY questions that you may have regarding any of our new and used motorhomes. We understand some people feel they don't like asking something if they feel it's a 'silly question' but after 30 plus years we have heard most things (not all) and are happy to answer any concerns, etc. So what next? 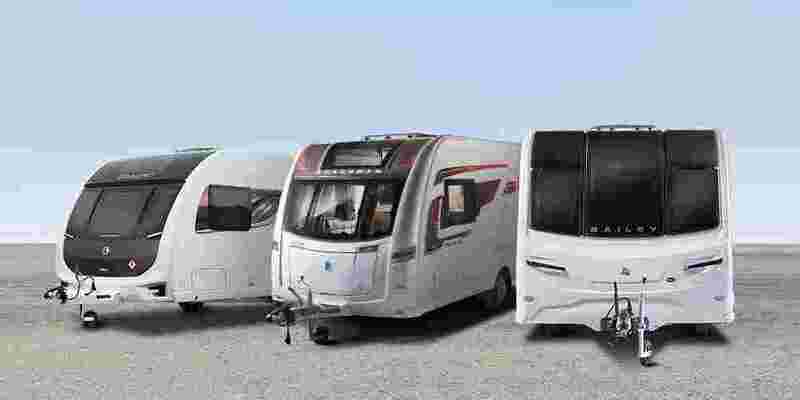 I would suggest coming over to see our used motorhomes over at our site in South Wales and trust me we are quite proud of our used motorhomes, we'd go so far to say you probably won't find better presented or as clean anywhere else.